Hello my name is Brock Condit and I have been a Deputy with the Sheriff's Department since 2001. I have worked as a Community Deputy in Salida and have worked in the unincorporated areas of Stanislaus County. In 2007, I was selected as the newest K9 handler. My first K9 partner was named Rex. K9-Rex was a Belgian Malinois and was born in the Netherlands. K9-Rex was an amazing dog and was responsible for apprehending countless violent criminals and taking them off the streets. When K9 Rex retired, I got my second K9. His name was Gizmo. 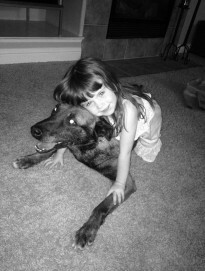 K9-Gizmo was a Belgian Malinois and was also born in the Netherlands. K9-Gizmo won numerous awards when we competed in K9 Trials. Just like Rex, Gizmo was also responsible for locating and apprehending violent criminals and protecting our community. K9 Gizmo retired in 2015 and I got my third dog. His name is Dutch. K9-Dutch is a Dutch Shepherd and was born in the Netherlands. 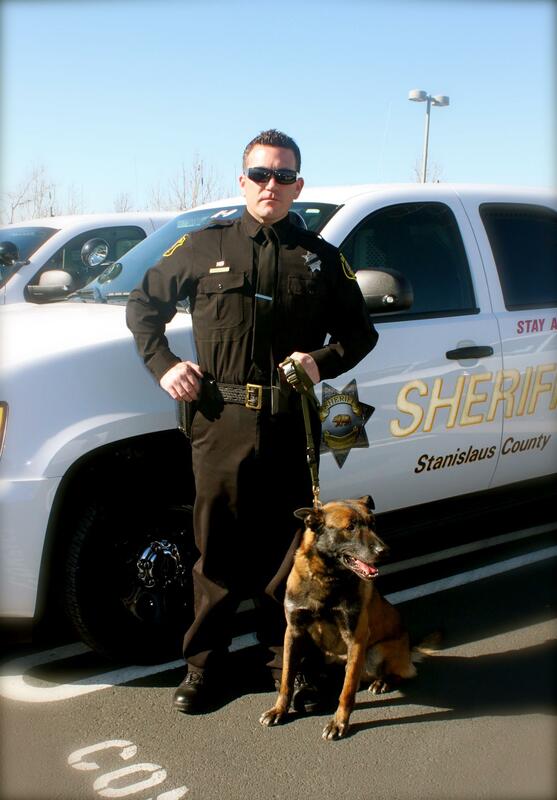 K9-Dutch is currently working patrol in the unincorporated areas of Stanislaus County. 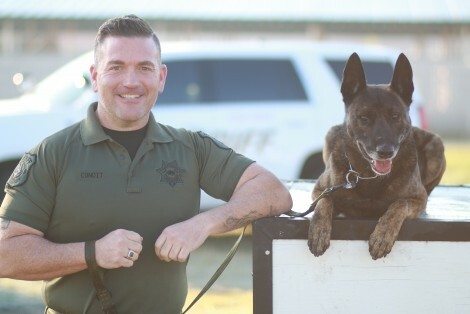 I am the Lead K9 Trainer for the Stanislaus County Sheriff's K9 Unit and enjoy being able to train the K9 team.